Today is my son’s birthday. I am a bit weepy, as I am remembering one of the best days of my life – the day I met him…all 10 pounds! He is completely God’s idea. You see, I had trouble conceiving initially and when Thing 1 finally came along, I only dreamed in my heart that I would be able to have another child – But God had different ideas and gave us Tigger, a.k.a. Thing 2! Which is why I often tell my guys that Thing 1 is the son I prayed for; Thing 2 is son the Holy Spirit prayed for me. God knew that our first son needed a brother so He gave him one. They are best friends and as close as “peas and carrots.” A united front and a force to be reckoned with, they imbue our family motto, “family comes first.” Mess with a brother and you mess with serious trouble. So let me tell you about our Tigger. He is a friend to the friendless, he has a bouncy indefatigable spirit (which is why we call him Tigger)! …and a heart for the underdog. I have always said he lives his life “hearing music no one else hears,” and that is really the truth. Life is an adventure for him. He thinks deep, loves deeper and just won’t be told no. His stubbornness is his strength (and sometimes what vexes me most), but it is also one of the best things about him. For Tigger, if it can’t be done – he will do it. I am reminded of a time several years ago when Tigger suffered a major disappointment. He was playing on an elite lacrosse team and when the new season came about, like all of the players he had to try out again. He was recovering from pneumonia. He could hardly breathe. But Tigger the non quitter tried out anyway…and was cut. He was crushed. Many young kids would have given up. He did not. He worked all that much harder to overcome his setback and as a freshman in high school made the varsity lacrosse team in a very competitive league. That’s Tigger. Don’t tell him no. When it comes to his heart for others, I frequently find him mentoring to a troubled friend, going out of his way to be kind to the difficult people and giving grace to behaviours of others that I have no patience with myself. One of my fav memories of him is when he went on a mission’s trip last summer and fell “in love” with the smallest of children he met. He poured into them all he had and he came home invigorated with a desire to serve. He plans to go on many more missions. I could write about my Tigger on and on and I am sure you, dear reader, would be a wee bit tired of all my effusion. 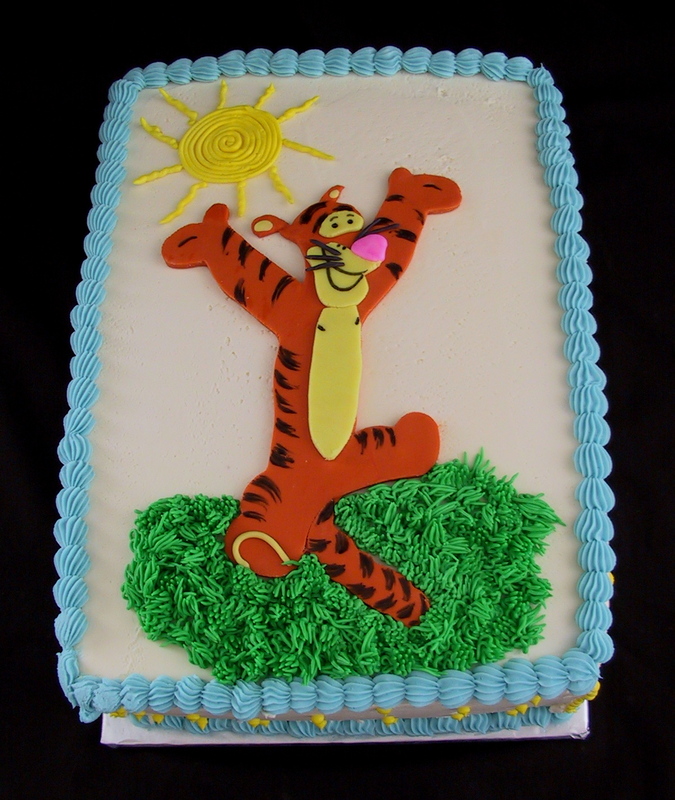 However, there is another point I want to make about Tigger, yes – but also about all children. As noted in the scripture above, our children are indeed God’s gift and reward. As we adults know, there are so many times we wish we had taken different paths and taken different decisions in our own lives. I believe that the gift of children is also part of God’s redemptive plan. Though we might think that we have made too many mistakes and caused too much damage, God gives us the children so that we can love them the way He loves us. I do not think it is out of the realm of possibilities that as we are His children, He brags about us and get’s sad for us as well. God loves to see His spirit reflected in us to be used for loving others. He is thrilled for us when we overcome challenges in our lives, just as we are happy to see our own children do the same. It teaches us about His sovereignty and provision. It teaches our younglings the same lesson. So though today we are celebrating the gift of our Tigger, I propose we do the same…and celebrate all the children (our own or those in our lives) – and praise God every day if He has “filled our quivers” with an abundance of blessings in them.